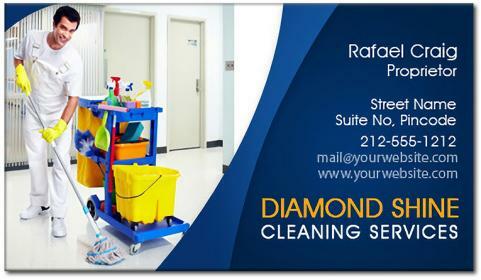 A 2 x 3.5 inches cleaner’s business card magnets with square cornered edges make a wonderful business promotion tool. It can be sought by advertisers who wish to make it big in this niche with fewer efforts. A suitably designed business card magnet not only serves as an effective brand building token, but also a good refrigerator art. Advertisers wishing to address a large section of society can always order them in bulk. This saves them from the embarrassment of standing baffled when someone demand these cards, also helps them to save in certain areas such as customization.